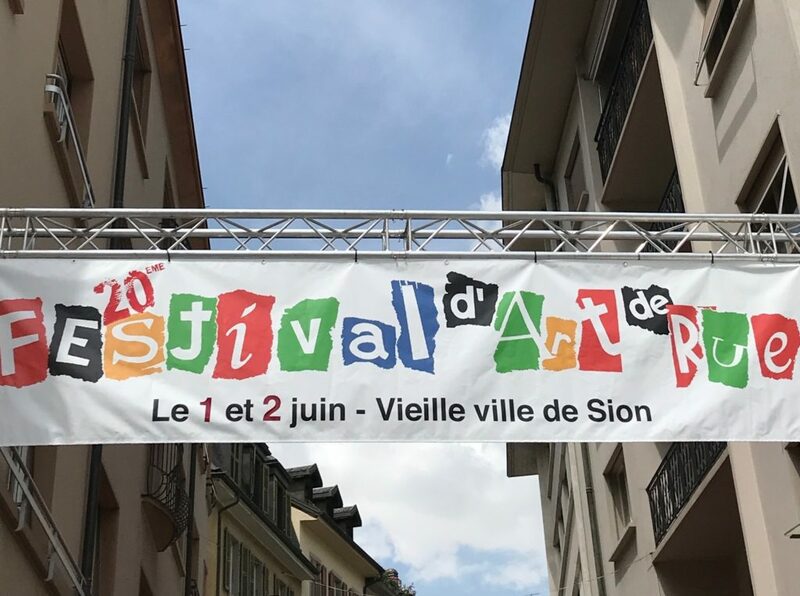 Two days of fun in the heart of Sion’s old town. 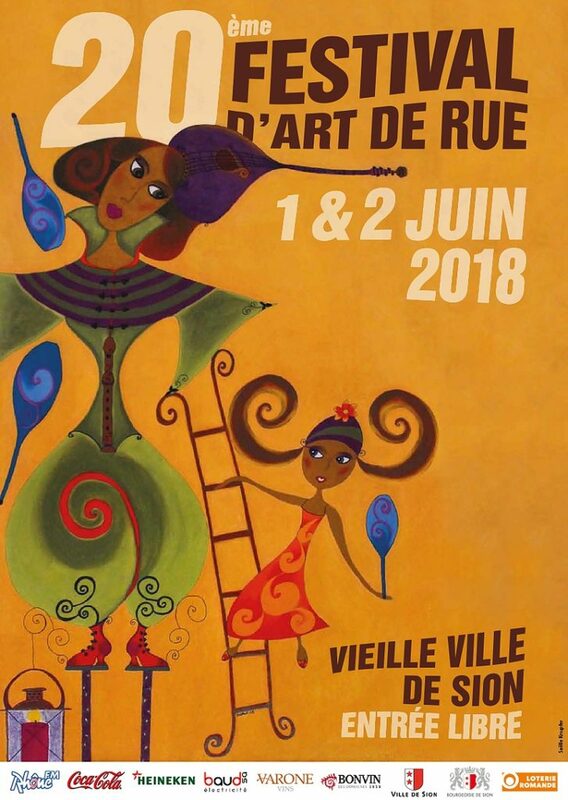 Whether you are a family with children, or you are simply a big kid at heart, the 20th Sion Street Artists Festival should amuse all ages. 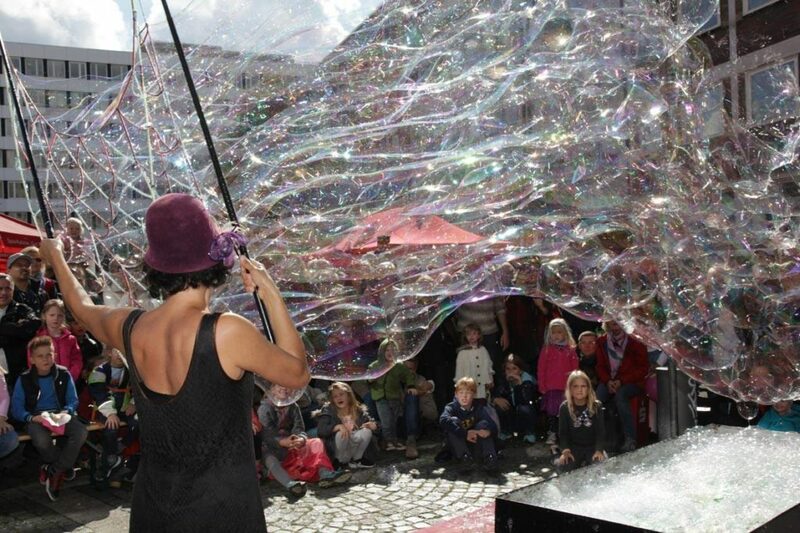 From the 1st -2nd June there will be all kinds of street artists performing in Sion during the day with acrobats, puppets and clowns, including a double act who perform with big soap bubbles! There will be evening music concerts on both evenings (swing/ manouche and 70’s/80s disco). Photo above – courtesy Bubble on Circus. There will also be a workshop run by Urban Academy from Martigny. This is for members of the public to try out their graffiti skills. They can create stencils and art which will then go on the banners to decorate the festival. This workshop will take place from 17:30 – 20:00 and Saturday from 14:00 – 20:00. 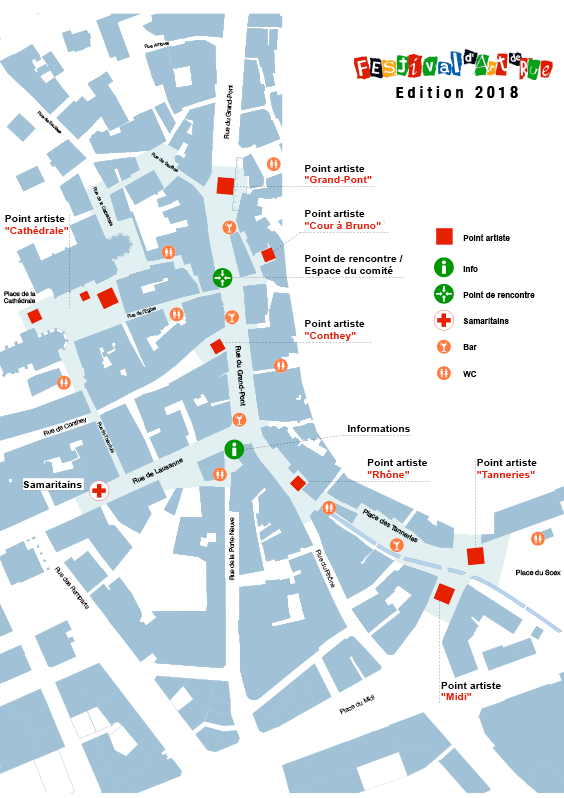 Registration for this at the Rue de Lausanne meeting point (see map below). For the full programme and timing of the artists and concerts see link here Even if you do not understand much French most of the acts can be understood. Laughter is a global language!